If you are reading this post and you have never seen The Passion of Joan of Arc, stop now. Skip to the end, click on the link to buy tickets and make your life better with just a few taps of the mouse. Then you can come back and read the rest of what I have to say. Passion is not just one of the very best films of all time, but one that has inspired some of the most exciting scores too – despite the director’s misgivings about it being accompanied by music at all. 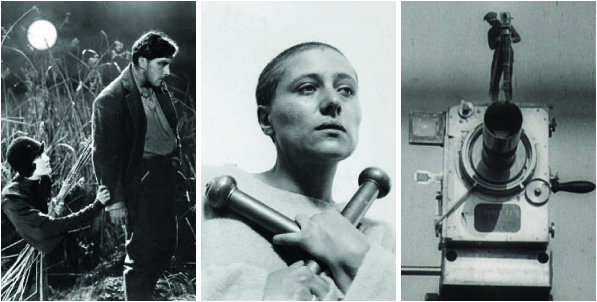 There have been many film adaptations of the story of Joan of Arc, but Falconetti’s haunting portrayal of the saint, in front of Dreyer’s unflinching camera, is unforgettably raw and moving. In September, you can see Passion at one of London’s most fascinating venues, Shakespeare’s Globe, as part of a season of live music events called Wonder Women curated by Lauren Laverne and The Pool. The music for this screening is a very special score – it’s a mixture of choral singing, electric guitars, harp, horns and synthesisers, written by Adrian Utley (Portishead) and Will Gregory (Goldfrapp) and conducted by Charles Hazlewood. I’ve heard it, back in 2011 at the Queen Elizabeth Hall – and I really loved it. The ancient and modern elements suit this timeless film well. I reviewed that event for a now-defunct and much missed arts blog, so here it is, reprinted, if you like. 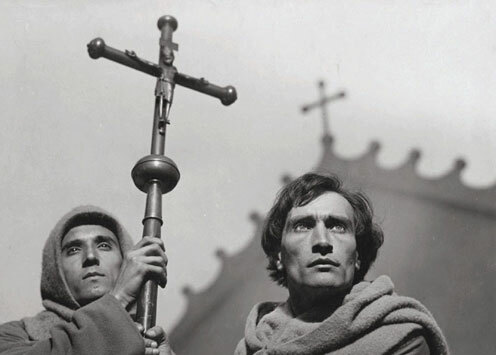 Just a quick note to tell you about a very special screening of one of our favourite silent films: Dreyer’s The Passion of Joan of Arc will be shown in the atmospheric setting of Islington’s Union Chapel in July. It’s an intense, cathartic, grotesque and beautiful film – every silent film fan should see it at least once. Do you need me to tell you that it’s based on the transcripts of Joan of Arc’s trial, that Falconetti’s performance will break your heart and it’s one of the greatest films of all time? No, you knew all that. So book your tickets already. While the director famously intended the film to be played in silence, musicians over the years have created some unforgettable scores for this masterpiece – and this screening will be accompanied by organ, voice and electronic instrumentation. You can watch a clip of the film with this score in the video above. 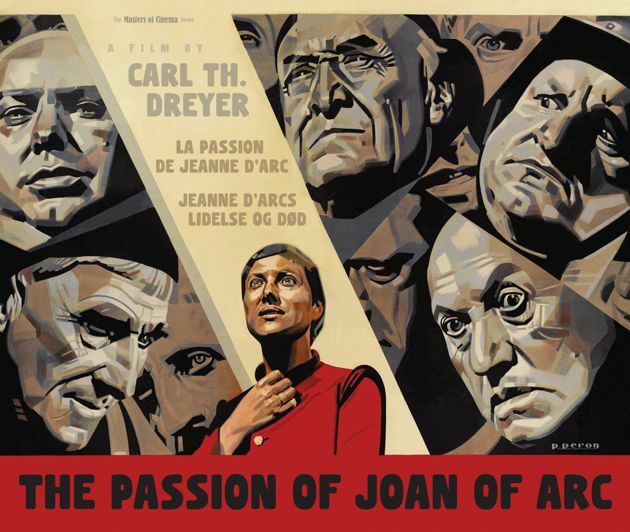 On Wednesday 17th July the organ will be at centre stage in the musical accompaniment to a landmark screening of Carl Dreyer’s 1928 silent film The Passion Of Joan Of Arc. Composer Irene Buckley has created a haunting score to accompany what is widely considered to be one of the greatest films of all time, and this London premiere performance is set to send shivers down the spines of all of those lucky enough to witness it in the atmospheric surroundings of Union Chapel’s stunning Gothic architecture. Organist James McVinnie will bo on hand, and performed at the recent Royal Wedding, plus in concert with Philip Glass and Richard Reed Parry of Arcade Fire and he also recorded with The National on their latest album. This incredible production has recently sold out in Glasgow and Cork to great critical acclaim – it’s been hailed as “a once in a lifetime experience … pure cinema genius”. 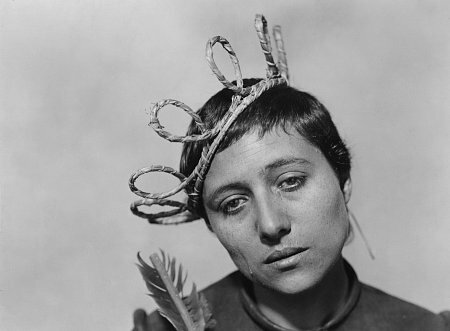 The Passion of Joan of Arc comes to London for one night only and cannot be missed. Restoration is complete on the Union Chapel’s 19th Century organ, which will officially be launched to the public on 14 July 2013 in a week long programme encompassing traditional recitals, stunning contemporary performances and the London premiere of Carl Dreyer’s masterpiece of silent film, The Passion Of Joan Of Arc, set to a new critically acclaimed score for soprano, church organ and electronics. In the launch week and future concerts,The Organ Project will not only honour the legacy of this amazing instrument but also discover new musical perspectives by exploring styles and genres rarely attempted on a mechanical organ. 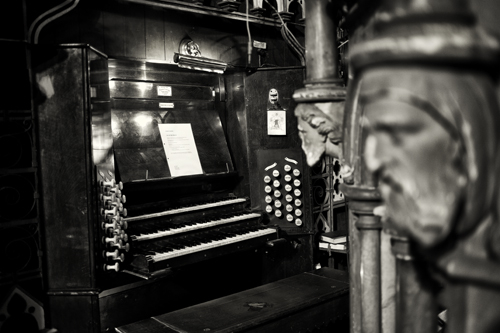 Proceeds will go towards Union Chapel’s Organ Education Outreach Fund. 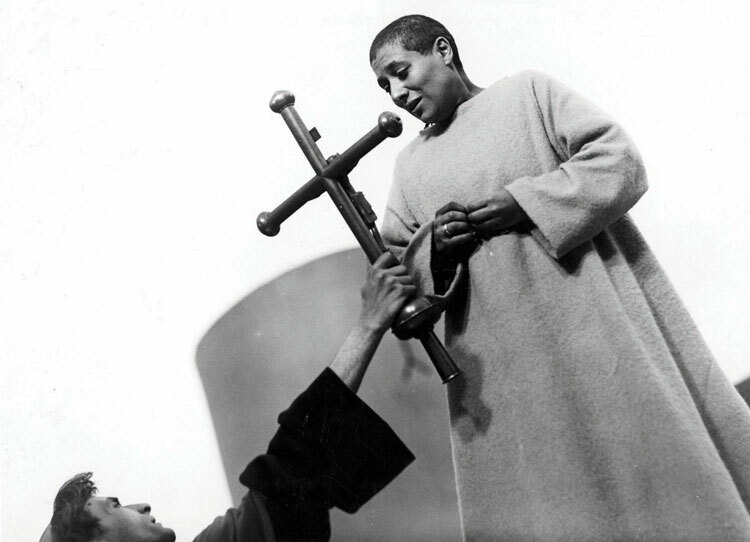 The Passion of Joan of Arc screens at the Union Chapel on 17 July 2013. Doors open at 7pm and the film will screen at 8.45pm. Tickets cost £15 in advance. Read more and book tickets here. Sight & Sound’s decennial poll of the Greatest Films of All Time attracted a lot of attention earlier this summer, when the critics toppled Citizen Kane off the number one spot, using Vertigo as a battering ram. Of far more interest to us was the fact that three, yes, three silents made their way into the top 10, with Battleship Potemkin skulking just outside. This is great news for silent fans in that airy-fairy way that we like to see our best-loved titles acknowledged – and these three films are undoubtedly classics. 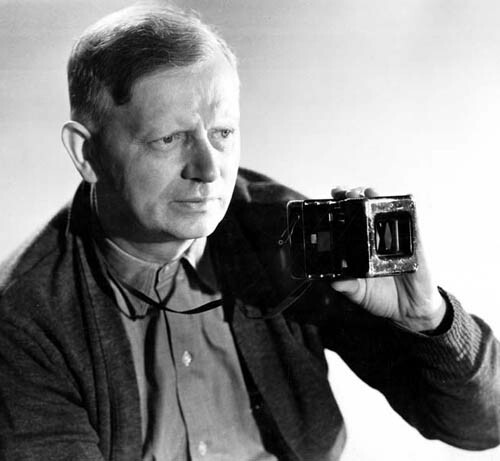 They are my favourite, Murnau’s sublime Sunrise: A Song of Two Humans, Dreyer’s unforgettably cathartic The Passion of Joan of Arc and Vertov’s exhilarating experiment Man With A Movie Camera. There is a more substantial reason to get excited though: all the films in the Sight & Sound top 10 will be shown at the BFI Southbank in September – and you’ll find these silents already on the calendar. The news gets better. You can win a pair of tickets to any of these screenings and all you have to do is tell me how much you want to go. Complete one of these sentences in 15 words or fewer to win a pair of tickets to the screening of your choice – as well as a pair of tickets to the Call it a Classic? panel discussion at the beginning of the month. I’ll pick the best sentences with an independent judge and our decision will be final. So make your answer as wise, witty or profound as possible! 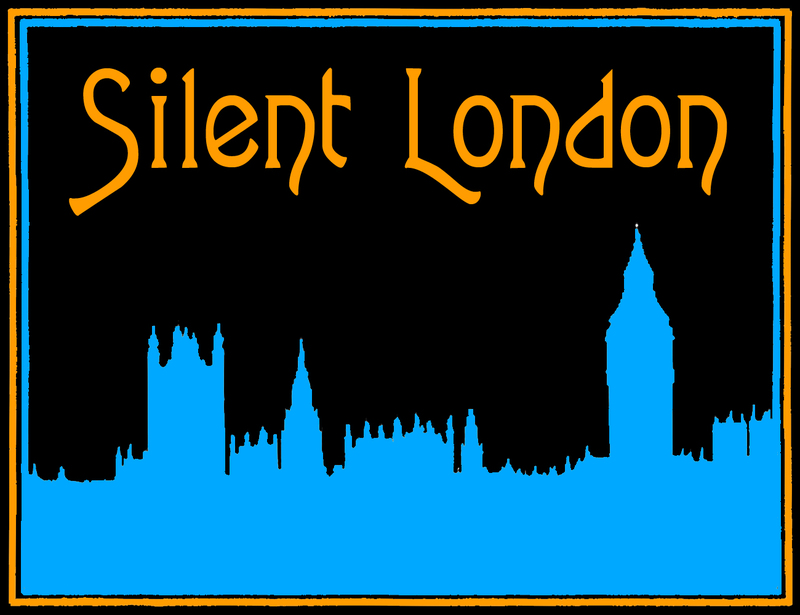 Email your answers to silentlondontickets@gmail.com with the name of your chosen film in the subject header by noon on Sunday 2 September 2012. For your information, the Passion and Movie Camera screenings will have live musical accompaniment. The Sunrise screening will have a musical score but not live music.